fruitfulyield has no other items for sale. Dwarf Pomegranate Tree 3 Gal. 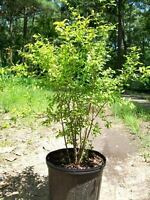 Live Healthy Plant Health Fruit Garden Trees NOW ! Awesome seller, AAA+ fast shipping!!! Great eBay seller, thank you. 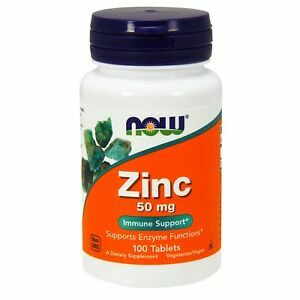 Zinc tablets worked good for me---must take it with food though because you'll feel effects immediately. great quality!! !